UC campuses will now be prohibited from giving preference to nonresident applicants over resident applicants in admissions as the result of a bill signed into law by Gov. Jerry Brown last week. The bill, AB 1674, is a response to the 2016 state audit which concluded that the UC system had lowered admissions standards for out-of-state and international students in order to receive their higher tuition. Under the new law, the UC system must ensure that campuses’ admissions policies are implemented such that “the academic qualifications for admitted nonresident undergraduate students generally exceeds, on average, the academic qualifications of resident undergraduate students admitted at each campus.” The bill additionally requires that the university report annually to the California legislature on the application of this policy, providing data such as mean and median test scores and grade point averages. According to the state audit which prompted Assemblymembers Kevin McCarthy, Catherine Baker, and Timothy Grayson to introduce the bill, approximately 16,000 nonresident applicants across the UC system were accepted to campuses at which their GPAs and test scores were lower than the top half of resident admits from 2012 to 2014. At the same time, the number of rejected qualified resident applicants increased. UC spokesperson Stephanie Beecham wrote in an email to the Daily Californian that UC current and future admissions policies are “totally aligned” with the bill’s requirements, which the UC system should implement beginning on July 1, 2018. Given that the university is institutionally independent, the legislature does not have the ability to directly change UC admissions policies. However, Baker told the Daily Cal that she would like the UC system to “take this bill to heart” and noted that the state legislature does have some influence over the university. 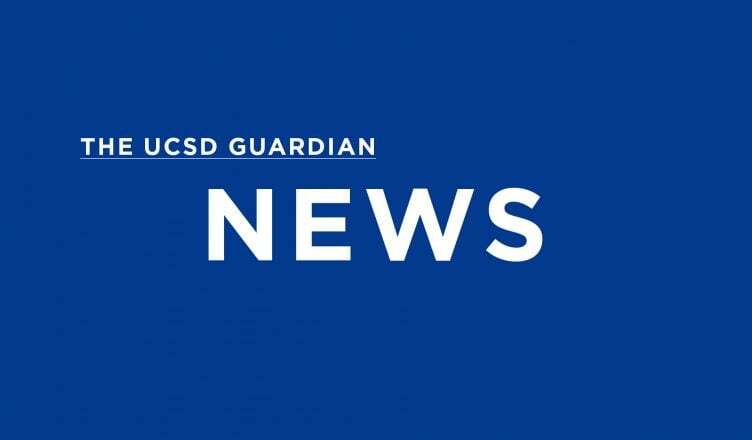 Nakhul Kisan, an out-of-state ERC freshman, explained to the UCSD Guardian that he did not feel like he was given preference for his nonresident status during the admissions process. Despite this, Kisan believes that holding nonresident applicants to higher standards is reasonable. “Since California residents are already paying taxes to the schools, then it only makes sense that California residents should have priority over anyone else,” Kisan said. The bill passed with overwhelming bipartisan support in both houses of the legislature and marks the second time this year that nonresident attendance at UC campuses has been targeted. Back in May, the UC Board of Regents voted to place a cap on nonresident enrollment across the UC system.